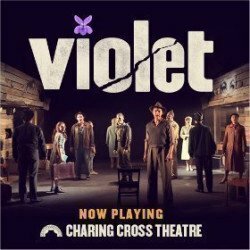 Violet was a beautiful tale of acceptance and self belief with a cracking score - country vibes reflecting where it's set and with a good dose of gospel to lift your soul. The energy of the cast just leaps off the stage, set up for this season at Charing Cross Theatre in traverse with a revolve. This makes the space very intimate, perfect for this production. Would thoroughly recommend seeing this. This was a fast paced , wonderfully acted heart warming story with fantastic singing. My 12yr old daughter really enjoyed it and wanted us to book tickets to go and see it again ! Great show , but not really suitable for young children! Would definitely go and see again !!! The storyline was boring and the songs were unmemorable. On top of that you’re trapped for two straight hours. There’s no interval and I would have had to cross the stage to get to the exit. Brilliant a really strong cast new story . Music fantastic came out still “Praising the Lord!! 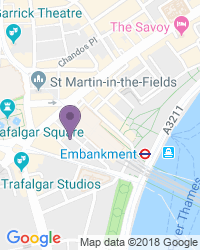 Use the search box at the top left of this page to search for Violet tickets availability.